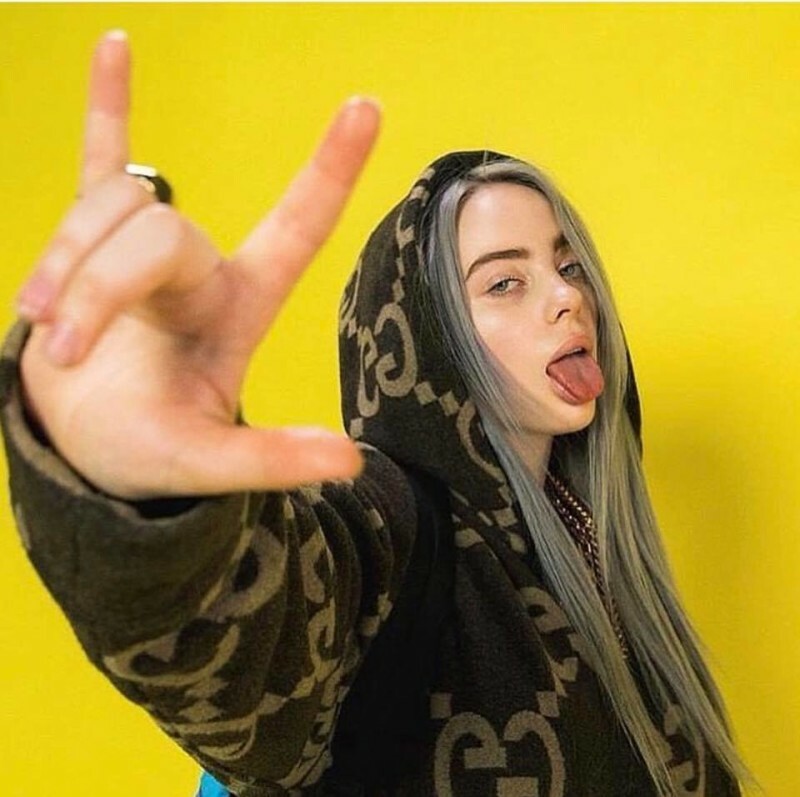 While things don’t get much better than the originals when it comes to Billie Eilish, there are plenty of remixes out there that get pretty close. We’ve collected 10 of our favorites here for your listening pleasure. Check them out then make sure to see Billie when she plays the All Things Go Fall Classic on October 6th at Union Market. Tickets available here. Billie’s “Hotline Bling” cover has now grown wings of its own. Flyboy pushes the limits of what the song can be, keeping the original acoustic elements while mixing in his own production, giving the final product a truly distinct feel. Ninski and Micky Valen‘s “Six Feet Under” remix tosses out all the melancholy of the original and cranks the intensity up ten notches. If you’re into storms, this is definitely the wave. Even if you can’t dance, you will to this. Even the most no-fun, mean-mugging wallhuggers won’t be able to resist the light shoulder bop. Maybe even a two-step combo. Crank this one at a high volume. This sonn remix draws you in and never lets go. You won’t realize what’s happening until its all over. The way the drums slap you upside the head on this coupled with Eilish’s haunting vocals make this Astronomyy remix a must-listen. Xie adds a level of warmth and sweetness to the song that makes for a lovely listen. Bon appetit. Props to fellow Fall Classic artist Cautious Clay for setting a whole new vibe on this remix.